According to our tipster, Car View got automatically enabled when he connected to his Volkswagen Passat's Bluetooth. The interface is definitely less Windows Phone Metro'esque than the previous Driving Mode iteration, and more in line with Spotify's look. 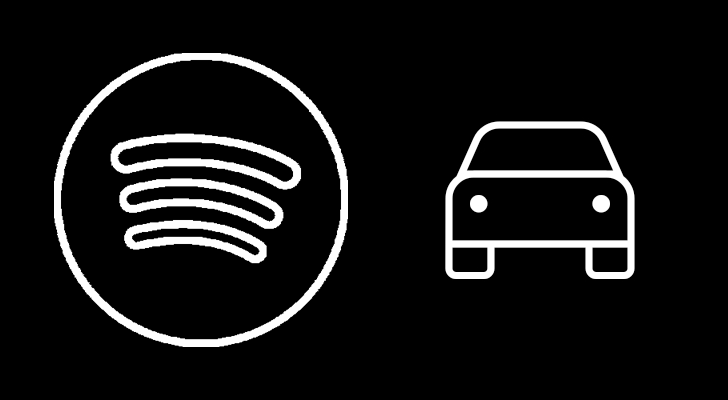 Compared to Spotify's regular Now Playing screen, there are fewer elements, and both fonts and icons are larger. Everything is easier to spot at a glance and the larger tap targets should mean fewer wrong taps. You can turn off Car View for your current ride only, or go to Settings to disable the feature entirely. It's worth noting that the Car View settings toggle showed up a few months ago, but back then, it didn't seem to do anything yet. Car View appears to be rolling out only to select users, so we'll have to be patient for it to reach all of us. I hope we get it soon, and that the option to toggle it manually gets added since I connect my phone over an aux cable and not Bluetooth.